The BGS Junior Parents’ Group presents ‘Bright Lights, Big City!’ the Brighton Grammar Junior School annual Gala Ball. A fun night for parents to kick off their heels and have a ball. Where: Peninsular C, Docklands *Please note due to popular demand, we are now in the bigger ‘Peninsula C’, not the Maia. 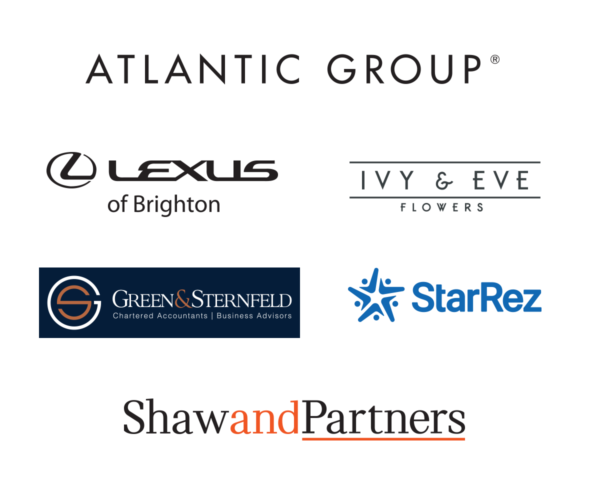 Thanks to our sponsors, The Atlantic Group, Lexus of Brighton, Ivy and Eve Flowers, Green and Sternfeld Chartered Accountants, StarRez and Shaw and Partners. Looking to keep the party going? There’s an option for that too! Download the afterparty flyer here.